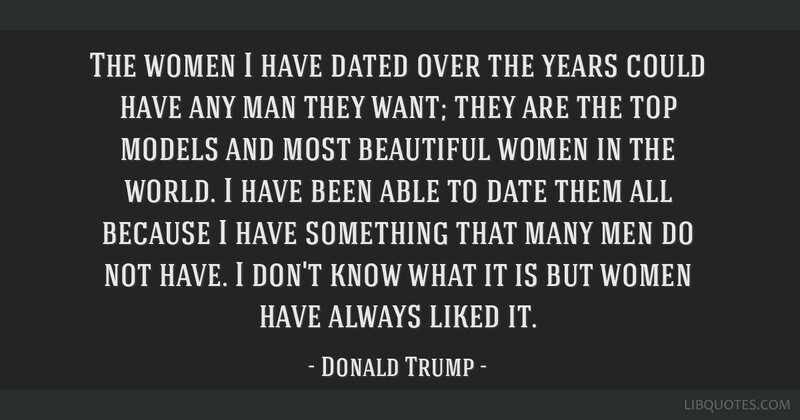 The women I have dated over the years could have any man they want; they are the top models and most beautiful women in the world. I have been able to date them all because I have something that many men do not have. I don't know what it is but women have always liked it.